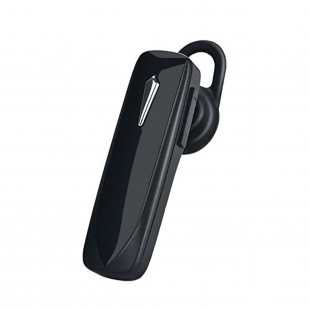 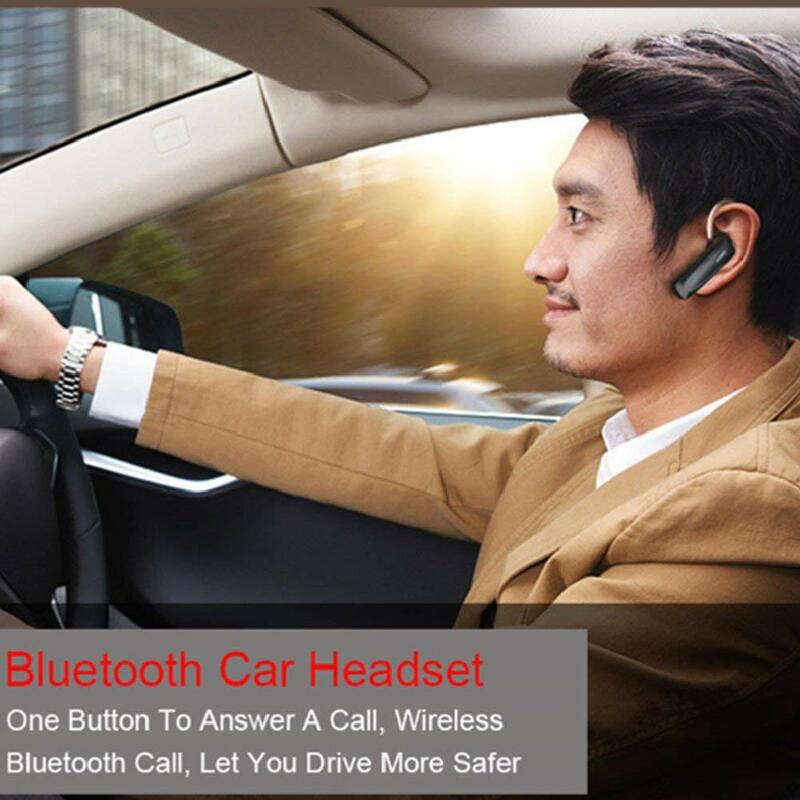 HIGH QUALITY BLUETOOTH HEADSET: reduce noise and wind for clear, crisp call quality while in the office or at the gym. 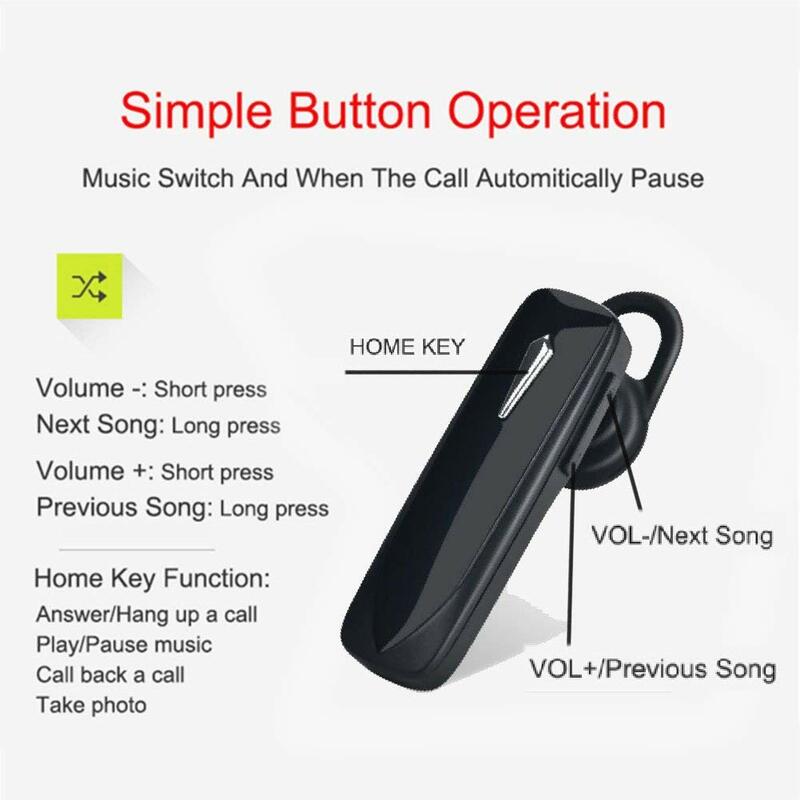 LONG LASTING BATTERY LIFE: Battery lasts for over 3 hours of talk time and features DeepSleep power-saving mode when away from your phone. 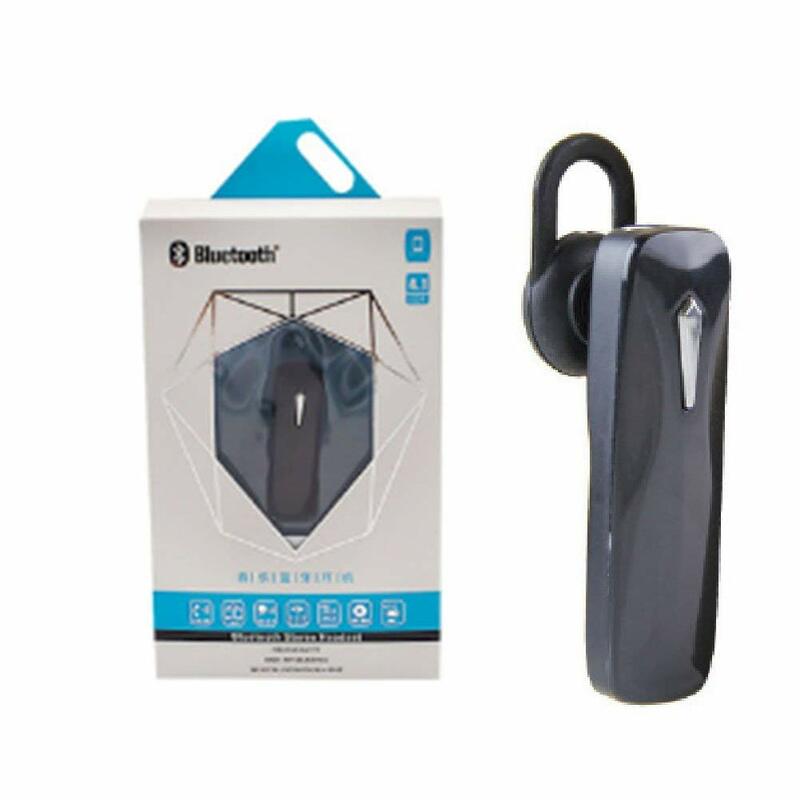 FIND MYHEADSET: The app will locate your headset through your iPhone, Android, Ipad or other smart device by sending a tone so you can hear where it is hiding. Function: support music, voice control, call function, multi-point connection, Chinese/English switching.